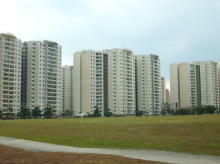 I'm interested in Punggol Drive found on SRX.com.sg and wish to enquire more about this new development. Please send me more details. Thank you. 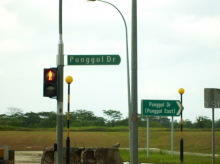 Punggol Drive is located in the Punggol HDB Estate. It is accessible through the nearest train stations such as KADALOOR LRT STATION, Kadaloor (PE5), and Riviera (PE4). The nearest primary schools are Waterway Primary School, Horizon Primary School, and Greendale Primary School. 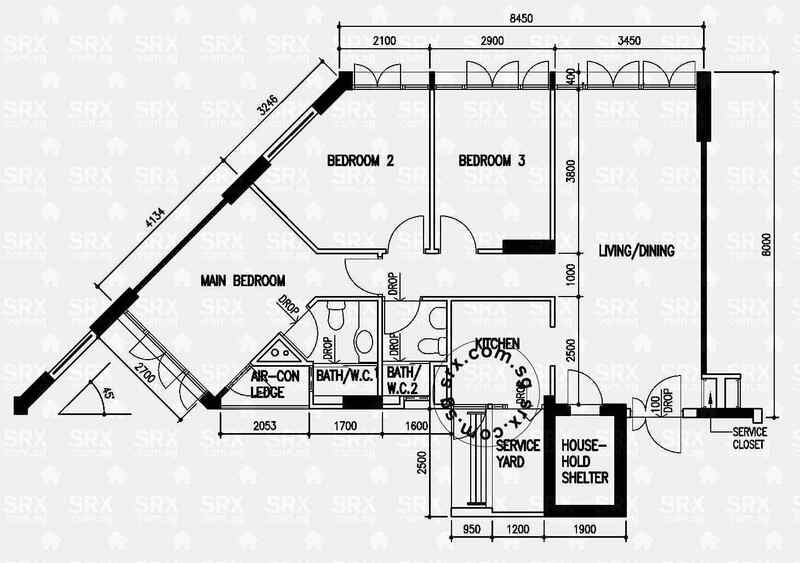 This property is close to amenities like NTUC FAIRPRICE (PUNGGOL PLAZA), NTUC FAIRPRICE (PUNGGOL DRIVE BLOCK 612), and Sheng Siong Hypermarket(punggol Central). 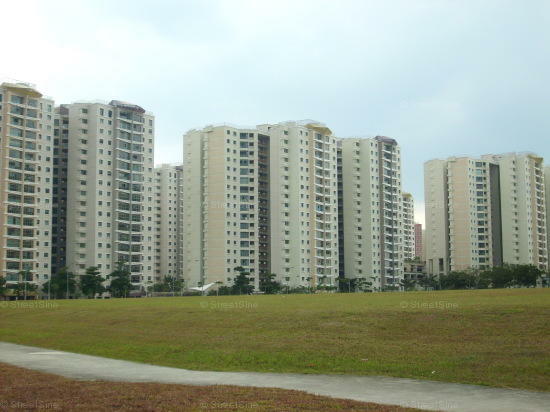 The closest shopping malls are PUNGGOL PLAZA, Rivervale Mall, and WATERWAY POINT. 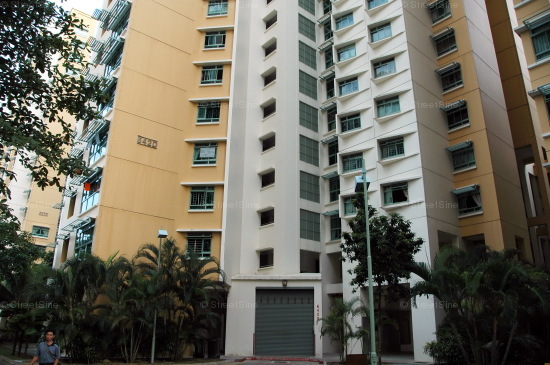 Tastefully Renovated unit for Sale! 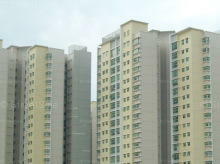 High Floor! Corner Unit! Near Kadaloor LRT Station! Mins To Mrt, Renovated , Move In Condition, Just Bring Your Luggage!